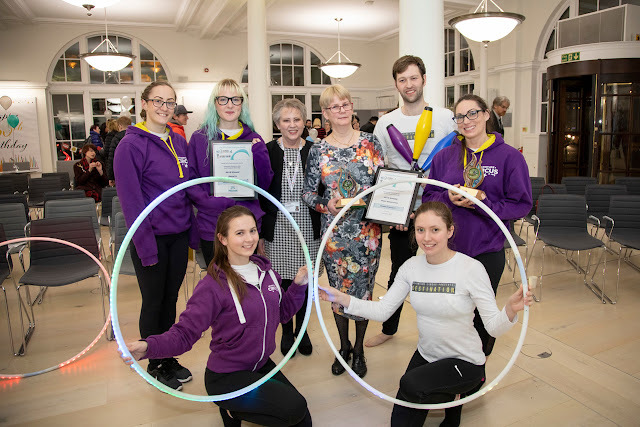 It's been a really exciting time for Adventure Circus as I have a new partner and instructor joining the team! I has become 'we', amazing! 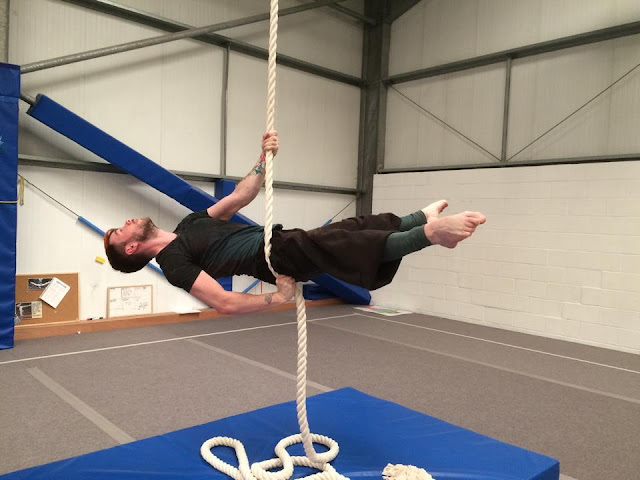 Stephen and I have trained together for three years, and he has been in London at Gravity Circus School perfecting performance techniques and is now back to help develop Adventure Circus and also meaning that we can add more classes, more often which is just great!